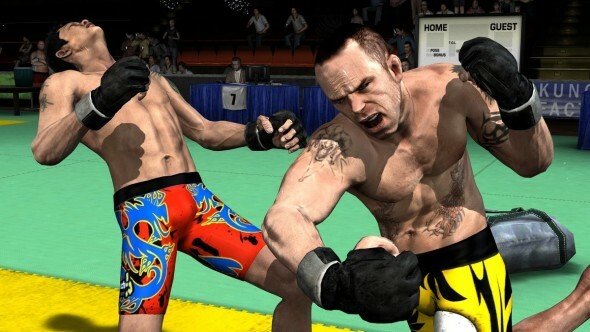 In the last decade, MMA (Mixed Martial Arts) has taken off in a big way and its videogames have done some great things too. 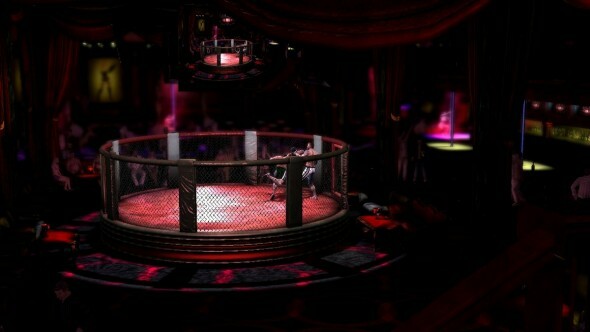 We’ve seen multiple MMA titles from different developers and publishers, and now we have Kung Fu Factory’s Supremacy MMA. It is definitely the underdog in the fight up against some heavy competition, but anything is possible for the little guys, right? 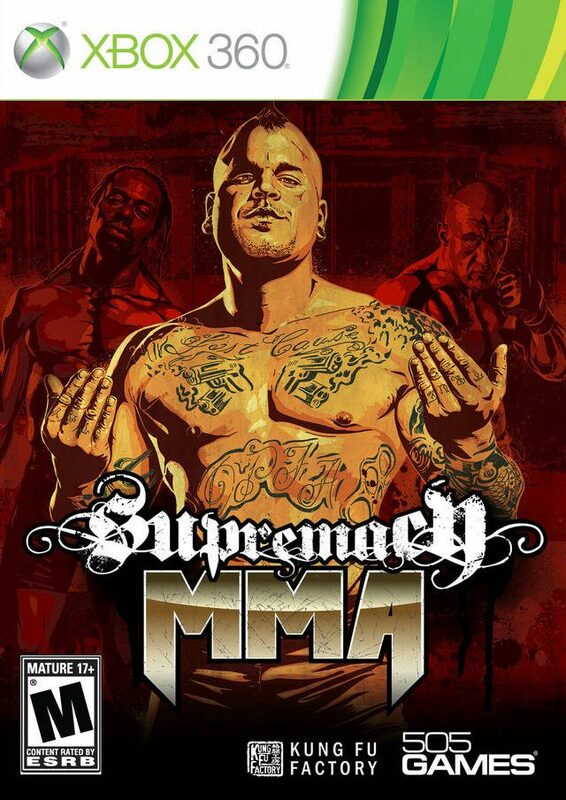 Supremacy MMA includes about a dozen different fighters, and that includes two women. Each fighter is an actual fighter, even though they are lesser-known (at least to a person like myself) than your Brock Lesnars of the world. 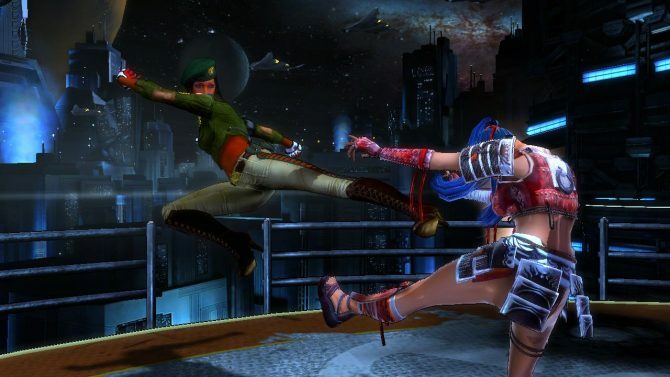 And, yes, the game includes female fighters, but they are only allowed to fight each other and we’ll get into that later. You may not have many fighters, but what you do have is some diversity with fighters that represent different disciplines. 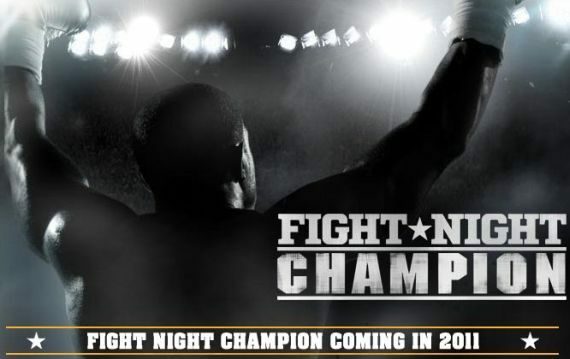 There are a total of nine disciplines but each play just about the same as the other fighter. There are subtle differences such as a Muay Thai fighter’s moves consisting of Muay Thai strikes along with its patented clinch. On the other hand, you have a wrestler who will have moves that — you already guessed it — have more to do with grappling. These differences aren’t really gameplay changers though, because they all deal out the same effects and damage. Each fighter also has a tailor made story mode that has them going through a series of fights that are tied together with cutscenes. These cutscenes are quite good, and I thought that it was a fantastic touch to have each fighter’s story told in their native language. I definitely was not expecting to hear people speak Portuguese and Japanese before playing this game. They are also presented very much like comic book pages. I’m not sure if they used the actual voices of the people the game is depicting, but the voice acting could have really benefit from a different cast. Now how do the fights work in MMA Supremacy? It’s not too complicated, because this is a game that consists of timing and predicting your opponents moves. Pretty much like every fighting or wrestling game, right? Wrong, because this is as basic as it comes. There are only three things happening: striking, grappling, and submission holds. You can block or parry strikes, block slams such as suplexes, and block or reverse holds. Also, if you’re put into a hold, a button mash sequence occurs where you either escape or take damage. Once your health meter takes too much damage, the fight is over. That’s all. I thought that there would be more to it, especially before going into the tutorial mode, but there really wasn’t much else. There isn’t much of an incentive to go and isolate a certain body part or any advantageous moves compared to other moves. Your game plan better be predict your opponent well, or time your moves just right so that you hit before getting hit. Even fake-outs don’t work too well, because the characters are too stiff and slow to respond to ever really capitalize. I can see that they were going for more of an arcade game with this title, but it’s neither here or there. 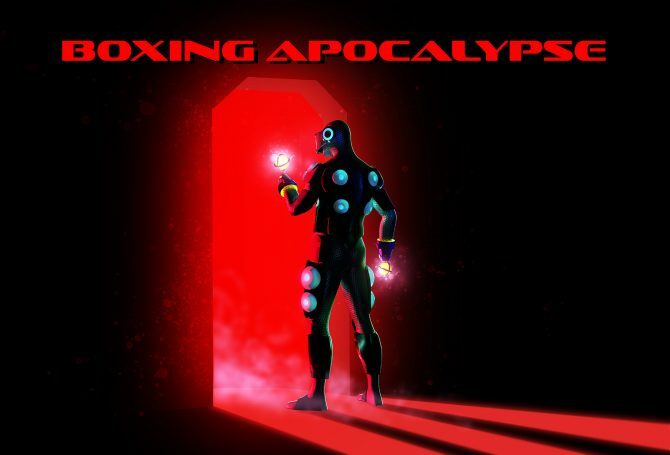 It’s too slow to be a fast-paced, fun game, but too shallow to be a deep methodical fighter. Incentives to continue playing this game features having fighters level up from the more you play with them. This is mildly entertaining, but not for the female fighters. That is because the two female fighters can only fight each other. The redundancy of this is very apparent. If you’re going to add something new to the MMA genre, at least do it right. Playing as the females feels like a demo version of what it should have been. Two fighters just isn’t going to cut it, especially if they can’t interact with the rest of the game’s roster. Online play was limited because of the amount of people currently playing online, but I was able to get a good handful of games in. The first game I won and I wasn’t hit once because no one was playing on the other end. The rest of the games were all a big mess of lag. This may have been the connection of the other people, but I don’t think I played a single game after the first where I felt I had a fair shake at winning. The lag combined with the sluggish gameplay of Supremacy MMA make the multiplayer matches unplayable. Bottom line is that there is nothing here that makes this game worth your $50. There is no content here to give you a reason to continue playing. Also, the fighters are uninteresting, the music incredibly generic, and the graphics are decent at best. The only good that comes to mind with this game is the bone-crushing sound effects throughout. Other than nailing that, it boggles my mind how a game released in 2011 can still try to get away with issues that you would see in a first generation PS2 title. A dozen fighters in a game based on a sport that brings together people from around the world with no unlockable or ability to create your own fighters? Supremacy MMA is easily a loser.